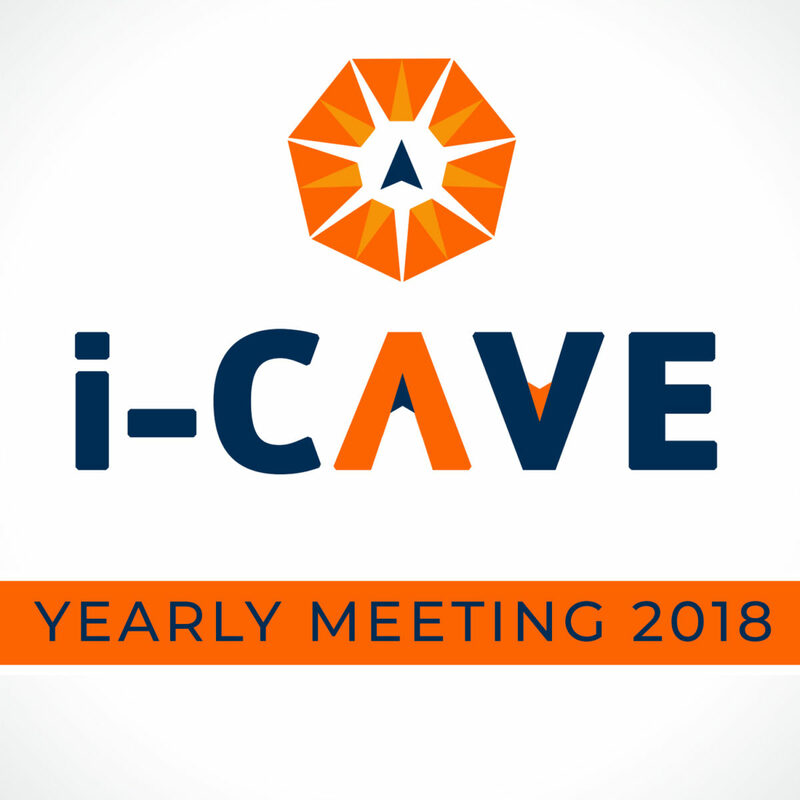 On the 29th and 30th of August the yearly i-CAVE event took place. During this event all the researchers from the seven sub projects had a chance to inform each other and users about the progress made during the last year. 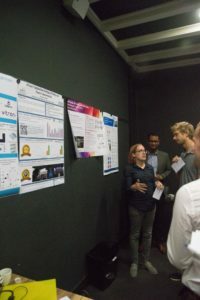 The day started with user committee meetings of projects P2, P3, P5 and P6 after which an inspiring poster session offered a chance for all PhD researchers to summarize their work and forge new ideas that bridge the gaps between the different disciplines represented in the project. 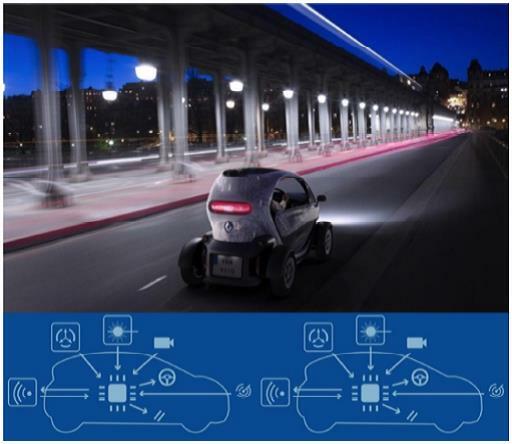 All in all, the poster session showed that developing an automated vehicles is no longer just a mechanical task, but requires input ranging from electrical engineering to human factors and everything in between. After a well-deserved dinner in the “Kapelzaal” we had a lively discussion hosted by project partner prof. Zegelaar from Ford. The discussion showed both ambition in realizing certain automated driving functionality, but also realism in the sense that level 5 automation will not happen on short notice. The second day started with a keynote lecture by Sjoerd van der Zwaan showing the challenges project partner 2getthere faces in developing their automated people movers. 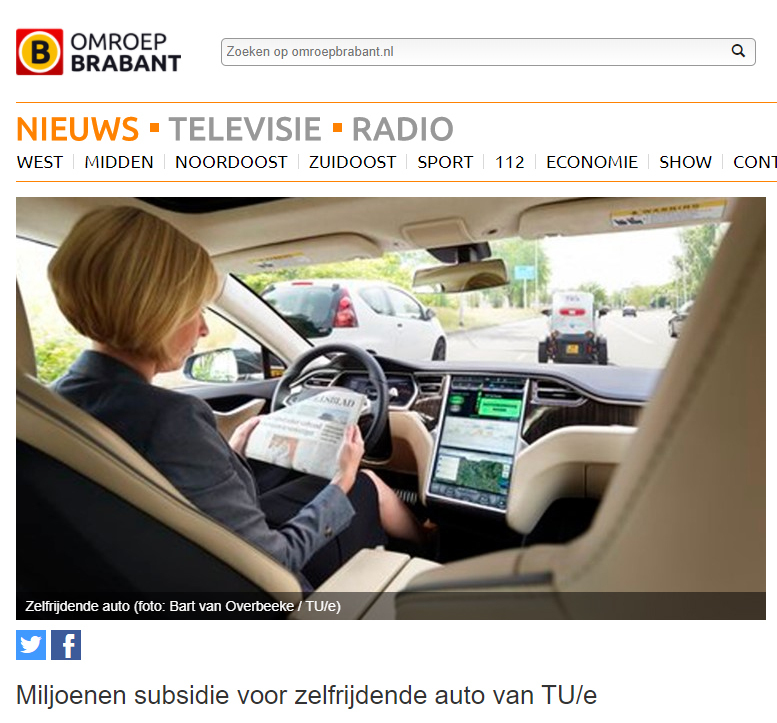 The second part of the morning was dedicated to a vehicle demo at the Energy Solution Incubator in Utrecht; a platform for realizing constructive solutions for energy challenges. The need for the roll-out of cooperative and automated vehicles was made ever more clear given the traffic jam on the way to the demo location. 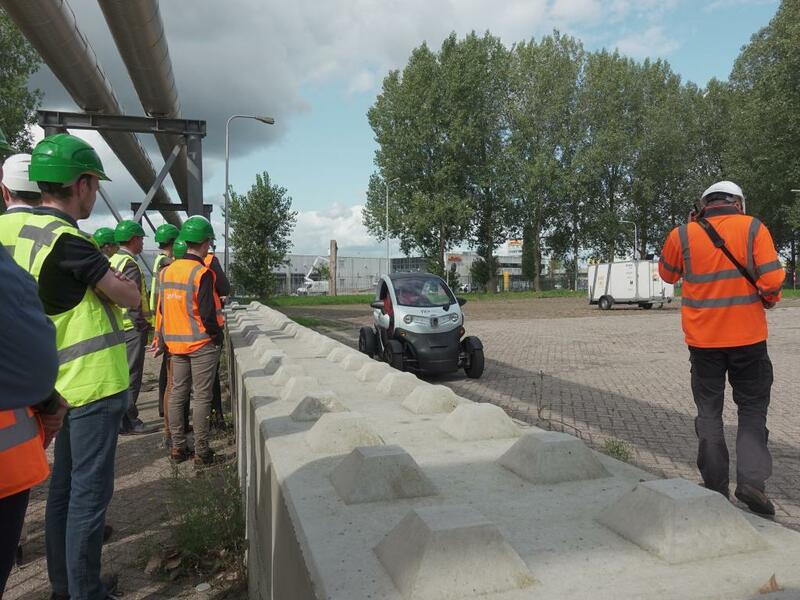 At the demo location the first public automated meters were made with the automated Renault Twizy used in the project. 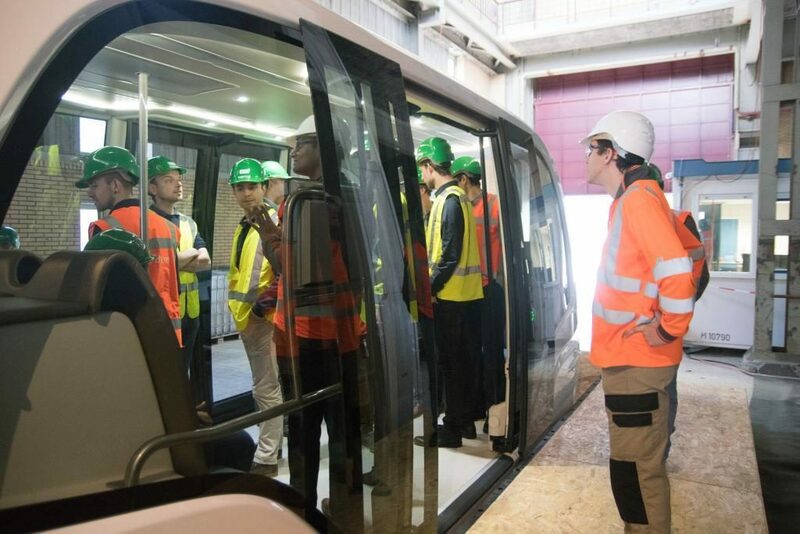 The project already showed a close collaboration between project P2 (vehicle control) and P7 (demonstrator platform) by performing some laps planned and driven without human intervention. For next year’s demo we aim at integrating techniques developed in P1 (vision), P4 (RADAR), P5 (Human machine interaction) and P6 (software safety). The yearly i-CAVE event ended with a demonstration of the 2getthere workhorse and a viewing of the new vehicle. As organizers we would like to thank all people involved with making this event possible. It was great to see the interaction between all parties and we are looking forward to seeing the next vehicle demo, which will most likely take place in June 2019.